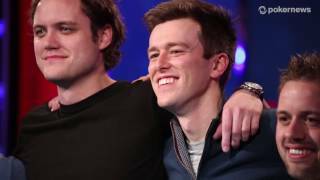 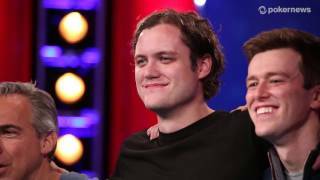 Home › Videos › EPT 8 Grand Final: Justin Bonomo Super High Roller Champ! 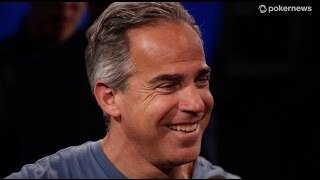 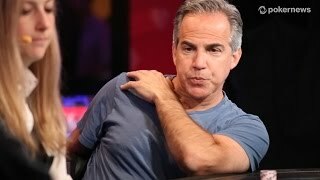 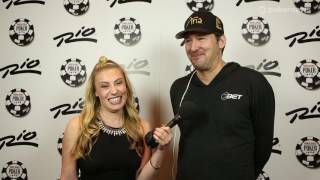 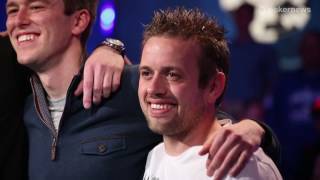 EPT 8 Grand Final: Justin Bonomo Super High Roller Champ! 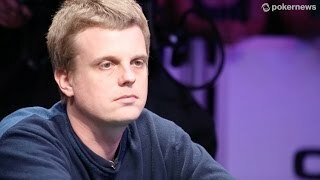 Justin Bonomo began the day as a dominant chip leader, and he never let it go. 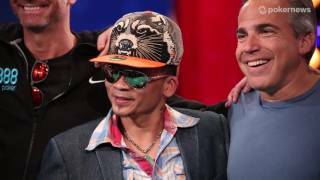 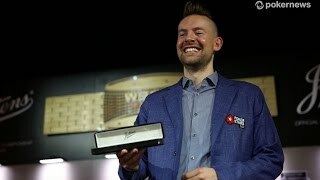 He now stands as the champion of the 2012 PokerStars and Monte-Carlo® Casino EPT Grand Final €100,000 Super High Roller.